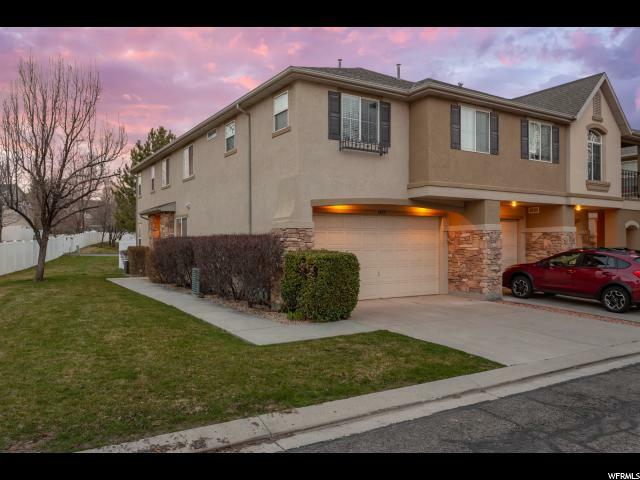 All RENAISSANCE homes currently listed for sale in West Jordan as of 04/26/2019 are shown below. You can change the search criteria at any time by pressing the 'Change Search' button below. "Beautiful and spacious townhome conveniently located in the desired gated Renaissance community near shopping, dining, and entertainment! This end-unit property features 9-foot ceilings, 2 car garage, plenty of storage space, and an enclosed backyard that is perfect for gardening & entertaining. Owners have installed a new water heater last fall, brand new blinds, and has had carpet professionally cleaned this month. Come see it before it's gone! Square footage figures are provided as a courtesy estimate only and were obtained from previous listing. Buyer is advised to obtain an independent measurement."